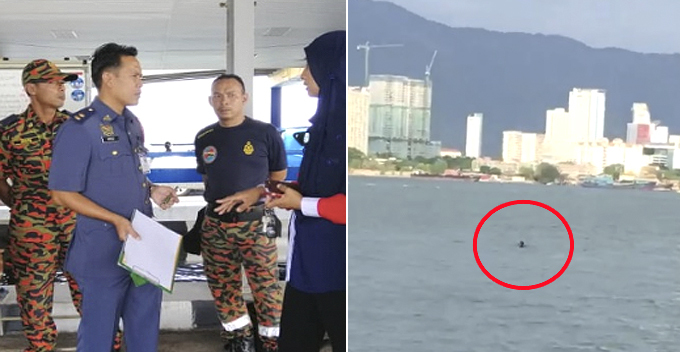 Earlier today (15 February), a passenger on board a ferry shockingly fell overboard while travelling from Penang island to the mainland. This incident happened at around 9.30am. 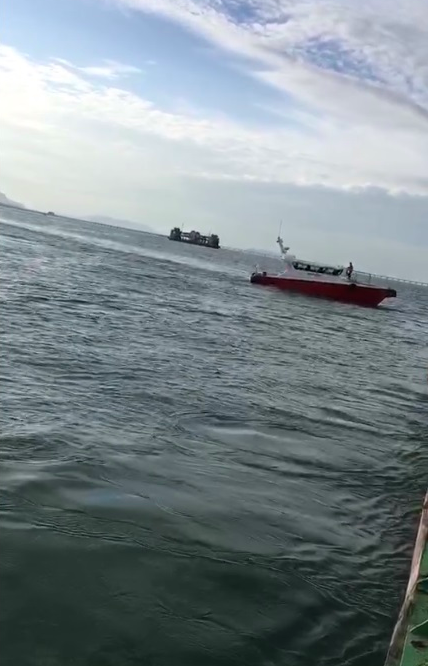 According to Sinchew and The Star, the captain of the vessel had hurled the emergency flotation device towards the victim and even turned the ferry around but they still failed to save the victim. 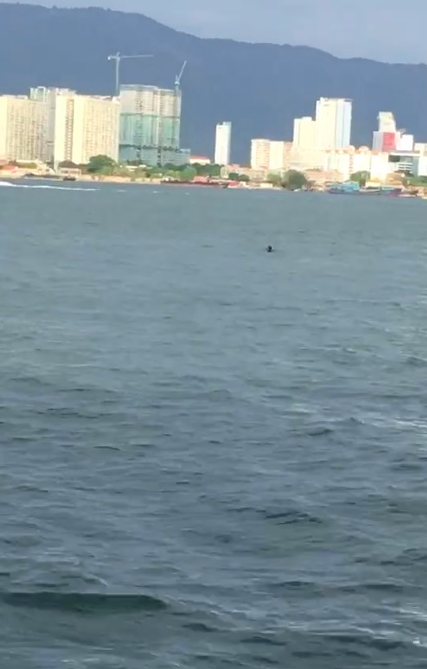 Seeing that, the captain immediately alerted the authorities to start a search and rescue operation but it was already too late as the victim was nowhere to be found. 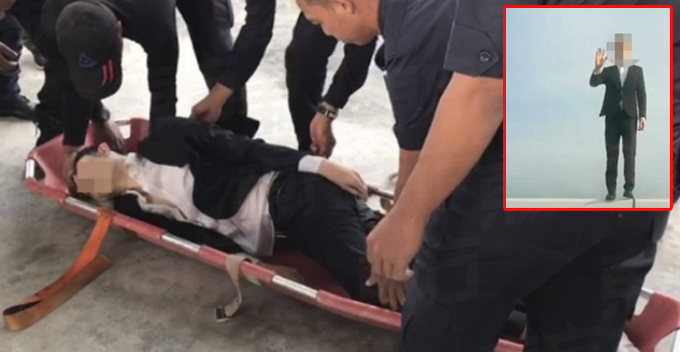 “The rescuers are now conducting the search and rescue operation at the scene and if needed, we will expand the searching zone,” a senior fireman said. He added that the operations will not interfere with the ferrying service. 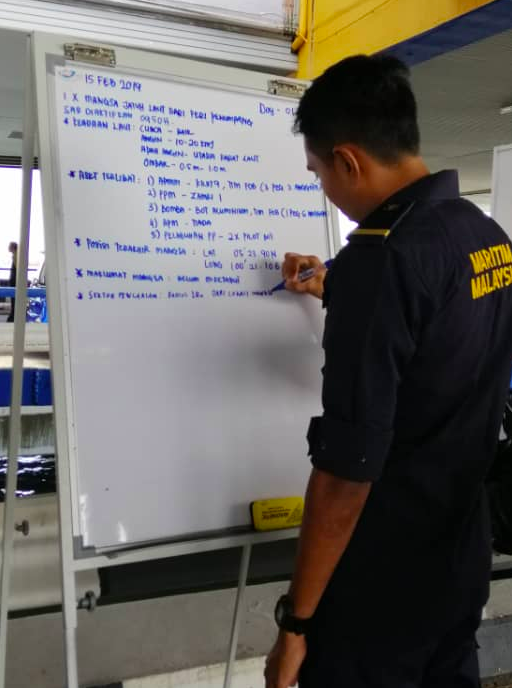 As of 1.30pm, the passenger has yet to be found and the Malaysian Maritime Enforcement Agency (MMEA) has been called in to help in the mission. At the time of writing, the passenger’s identity remains unknown and we pray for the safety of the victim. This is a developing story. Stay tuned for updates.